The ECHA Conference is organized for the sixteenth time by the European Council for High Ability between 8 and 11 August 2018. One of the most interesting facts about the conference is that the organizers provide gifted students the opportunity to attend the III. Summit Meeting of the Youth Platform of the European Talent Support Network. 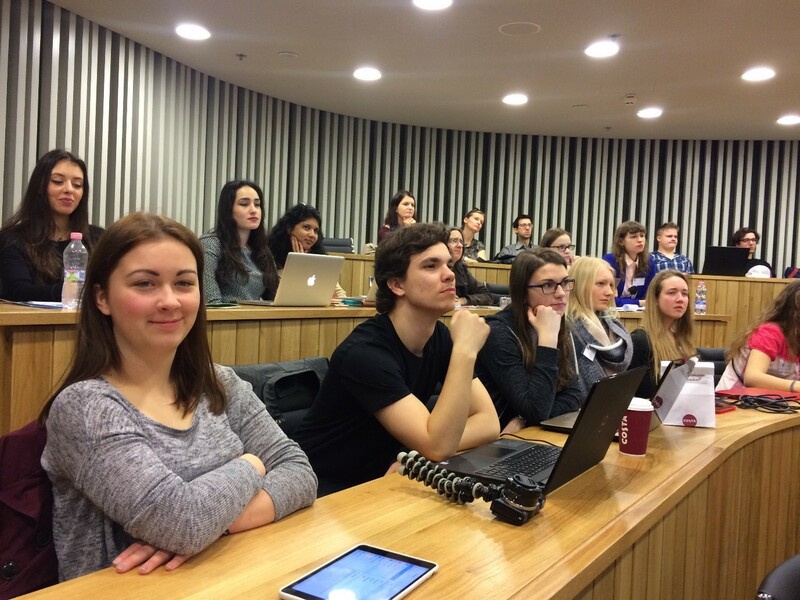 We have spoken to the Hungarian students attending the event. The community simply known as Youth Platform was established by the European Talent Support Network in 2016, right after the I. Youth Summit in Vienna. The young people attending the first meeting wanted by all means to continue the work they started in 2016, thus, they let more and more interested students from various nationalities join the European Youth Platform online. A year later, the International Networking and Talent Spring Camp was organized, coordinated by MATEHETSZ (Association of Hungarian Talent Support Organizations) and the European Talent Centre of Budapest. The camp hosted the II. Summit of the Youth Platform, which was attended by 64 participants and 10 companions from 17 countries and 20 different nationalities. Just like before, delegates from the European and Associated Talent Centres are sent to the meeting in Dublin, selected from applicants of each European Talent Point. 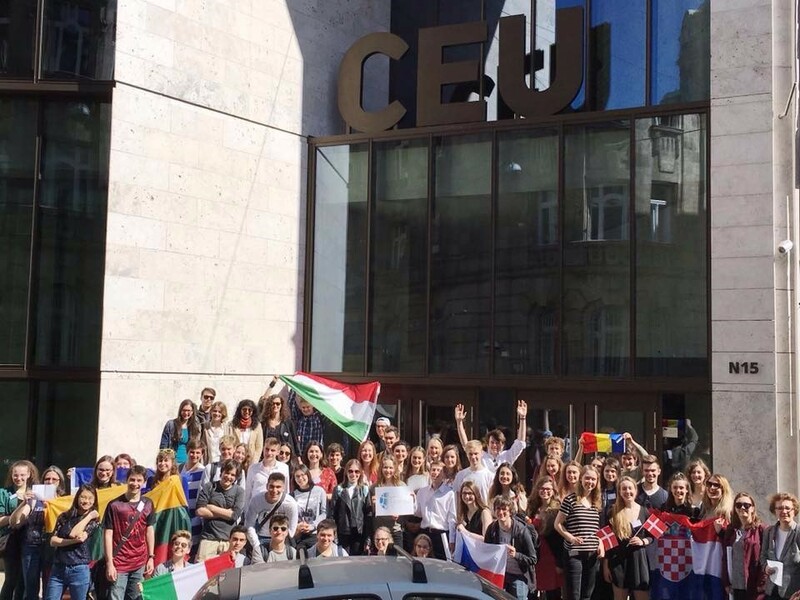 Supported by the European Talent Centre of Budapest, the following four Hungarian students will travel to Ireland: Laura Gerzsei, Lilla Harangozó, Ádám Pálvölgyi and Olivér Norton Szabó. They will be accompanied by Zsuzsanna Szilágyi, office manager of the Talent Centre. The students were selected through an application process in order to attend the event. They both are very excited about the meeting in Dublin. As they say, their motivation is to meet participants from the previous year; apart from that, it is a great opportunity for them to gain professional experience, while learning about new ways to improve education and talent support and meeting many other students. 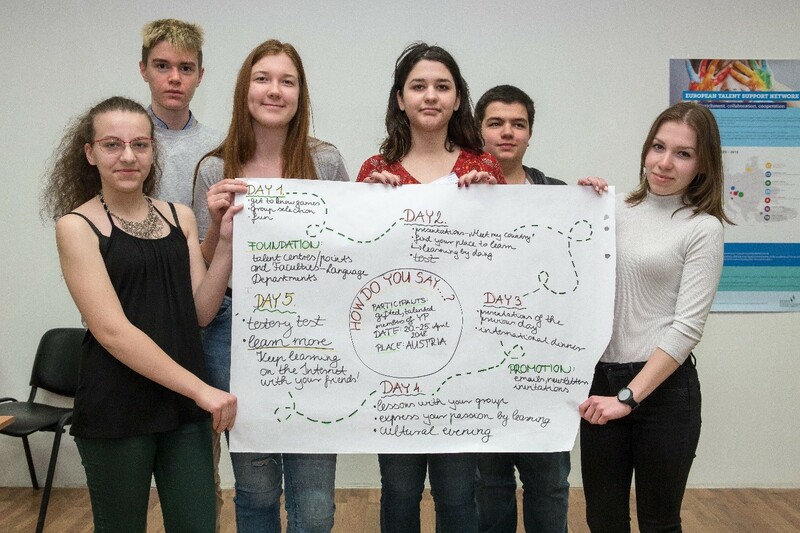 Apart from preparing for the event, these Hungarian juniors are keen to put the essence, the “key” of talent support into words for themselves and their peers. According to Laura, “the essence of talent support is to find and embrace juniors who are talented, no matter where they live or what background they come from. They have to be given an opportunity to improve and learn. They have to be helped to find success and joy in their fields and in the things they love doing. I have seen amazing role models among my supportive teachers. Similarly to them, I would like to motivate children and teenagers; also, I would like to work at a workplace that helps juniors to find their goals and dreams, and make them come true.” Lilla confirms all this: “In my opinion, the basis of talent support is enrichment, which not only means to learn compulsory material, but also to improve knowledge-based skills. Talent support should not revolve around expanding knowledge only, but around developing a multifaceted personality. I think the definition of a clever and a talented child is often confused. In my view, recognizing talent plays an essential part in the process, because that is on what the goals and methods of personal improvement are based. At the same time, personal improvement, e. g. motivation, self-consciousness and flexibility should also be stressed in talent support. Personally, I'd love to play an active role in the support and development of talented juniors, either at home or abroad. I will try to motivate my children and the people around me to aim for improvement and to try to expand their horizons in a way that suits them best.” Both Ádám and Norton agree: they want to return something from the opportunities they have got so far, let it be in the form of a Youtube video, popularization of science, or simply building relationships with other people. This reflects the main aims of the Youth Platform community: recognizing and providing opportunities for talented juniors, helping talent supporters, giving feedback to teachers in various topics related to education, starting cooperation and new initiatives within and out of the Network, and of course: creating a respectful and diverse community. Let's hope that the meeting in Dublin will be an excellent platform for these aims, and that our Hungarian students will return home with a great experience.